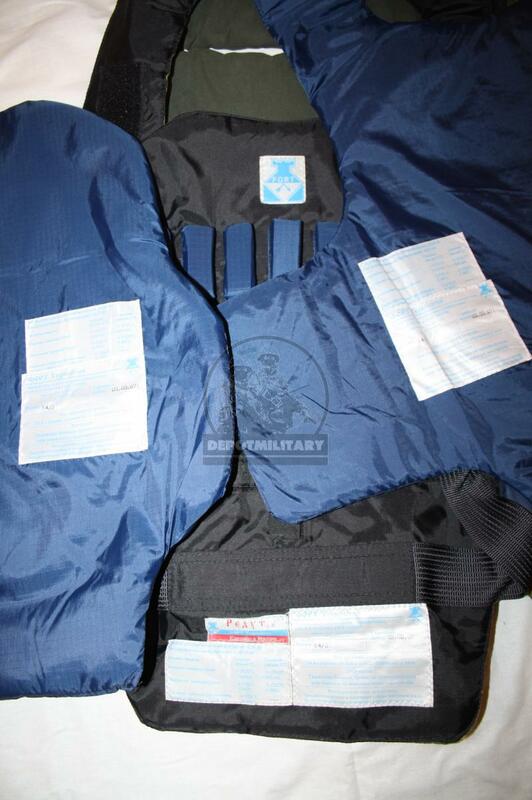 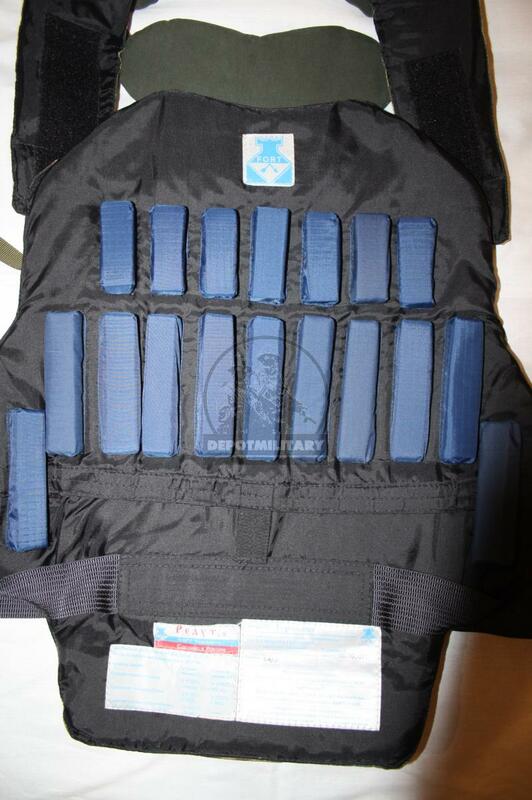 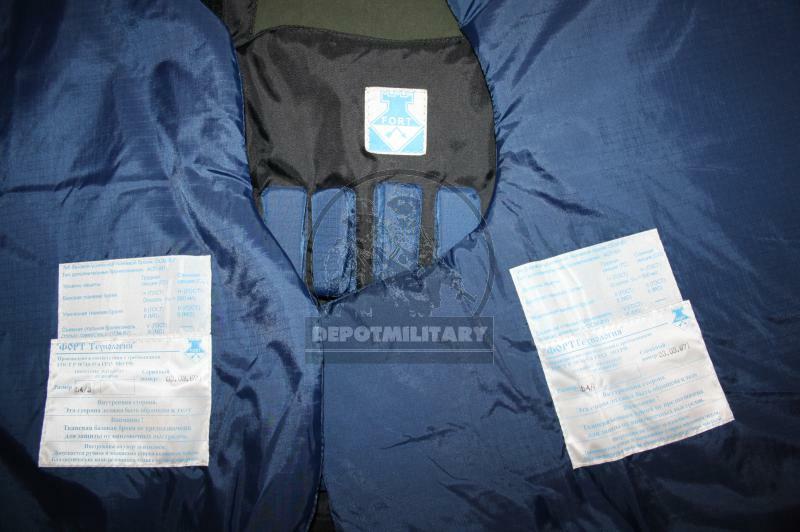 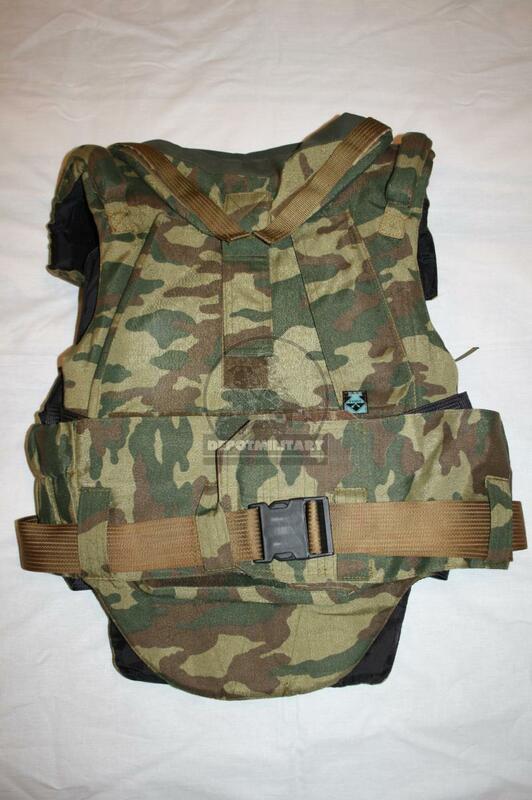 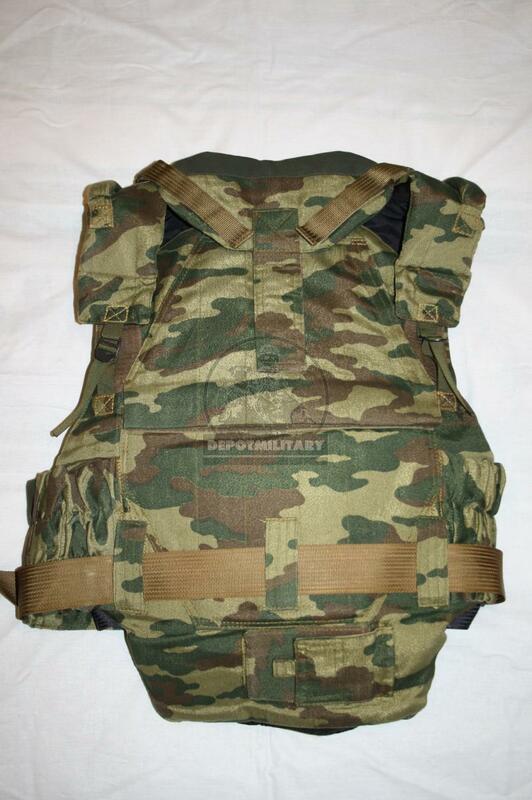 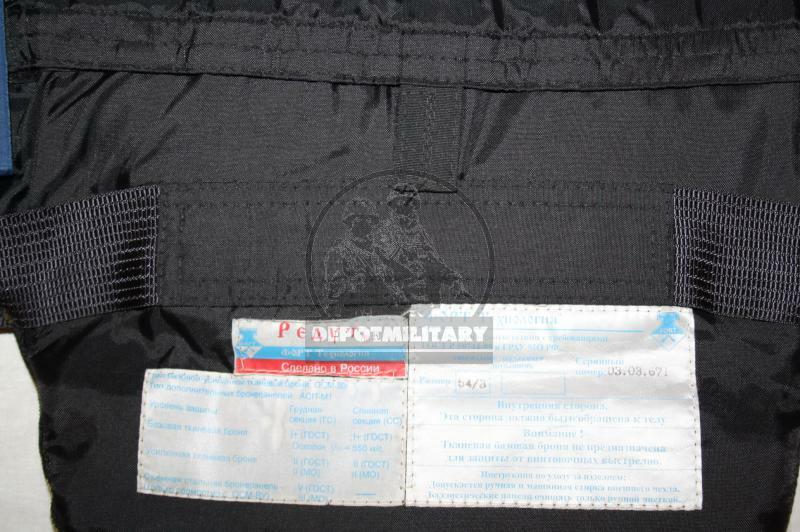 Class 6A REDOUT armor vest by FORT company, produced in 2003, size 54-56 height 3-4 ajustable by straps. 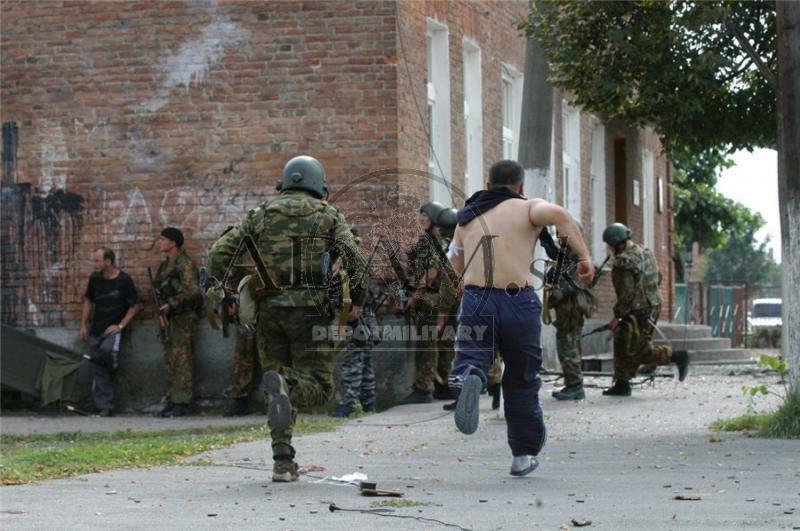 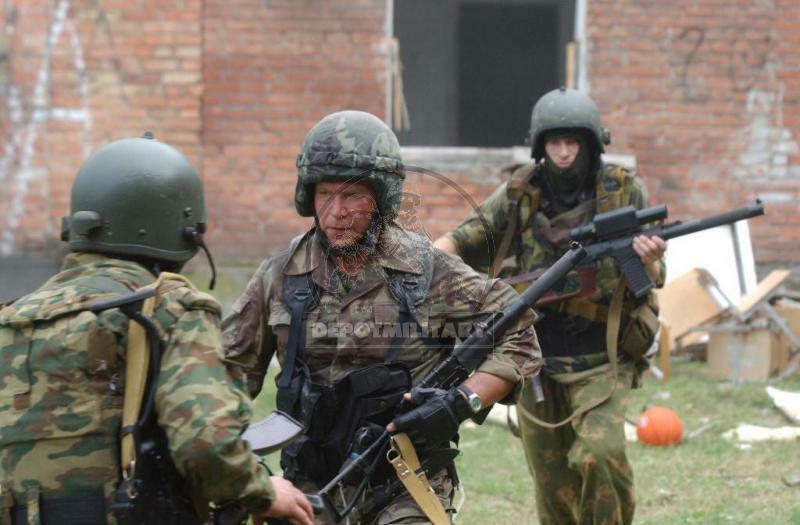 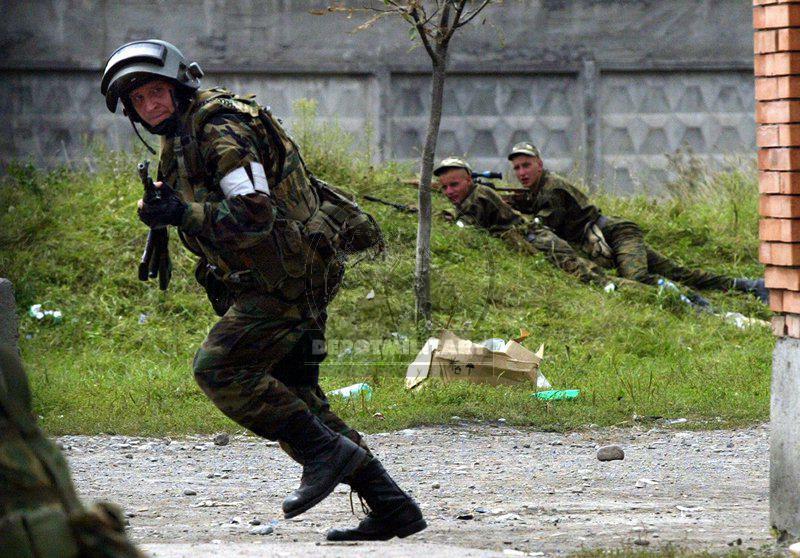 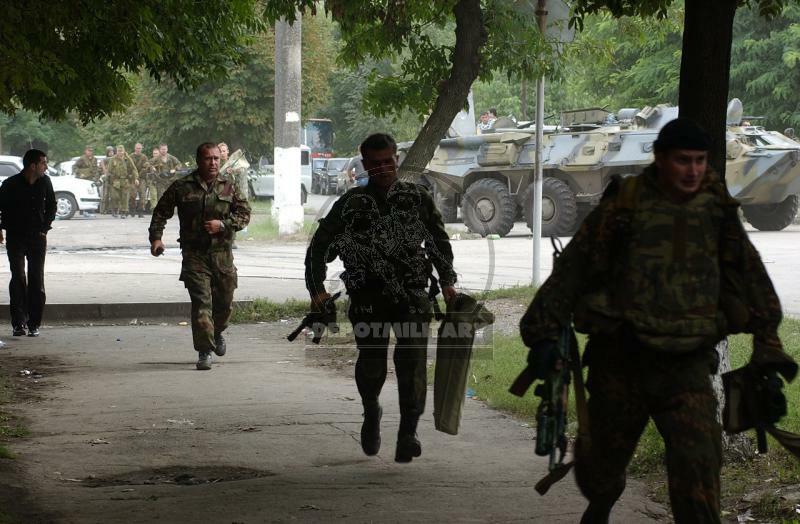 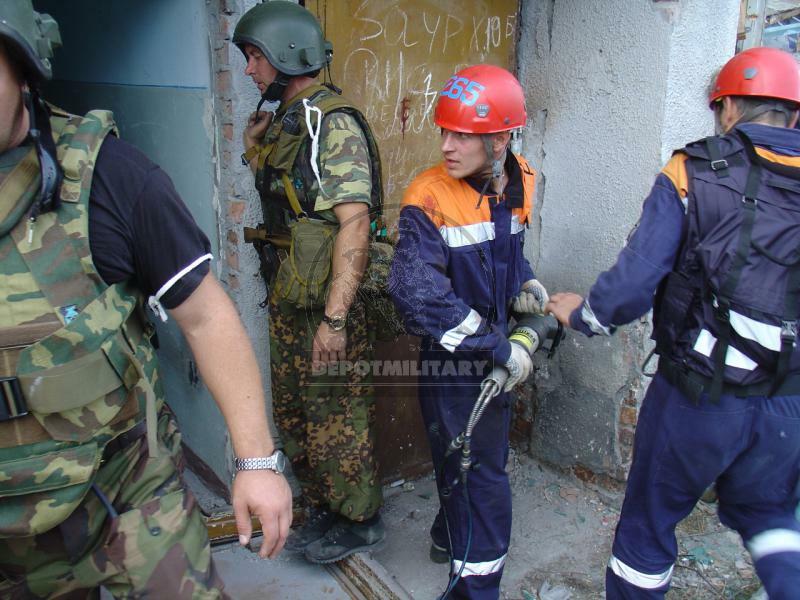 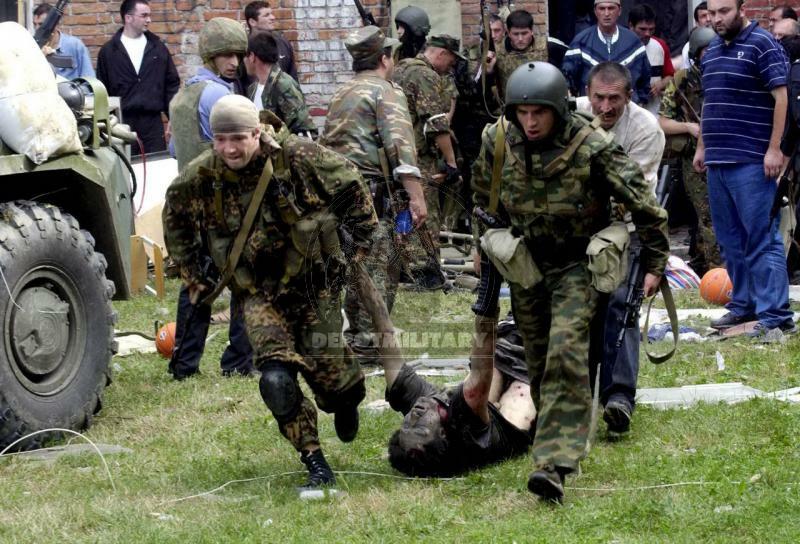 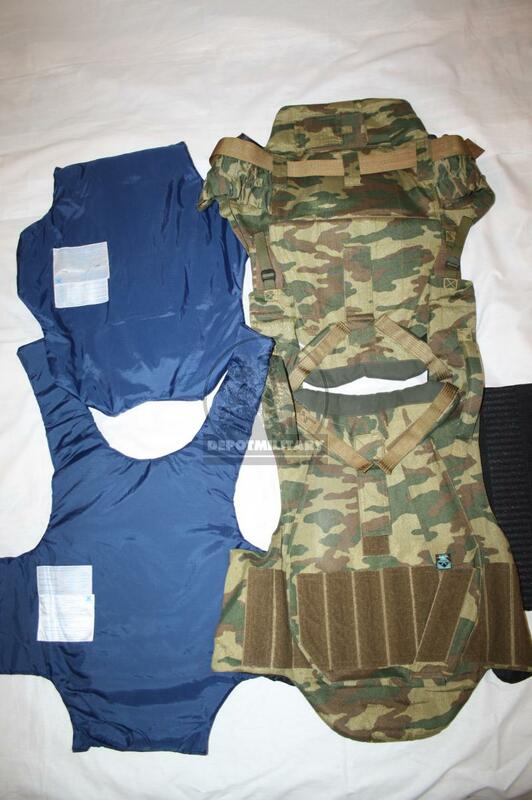 "Flora" color set, was used by CSN FSB Alpha and Vympel during 2004 BESLAN school hostage crysis, historical item. 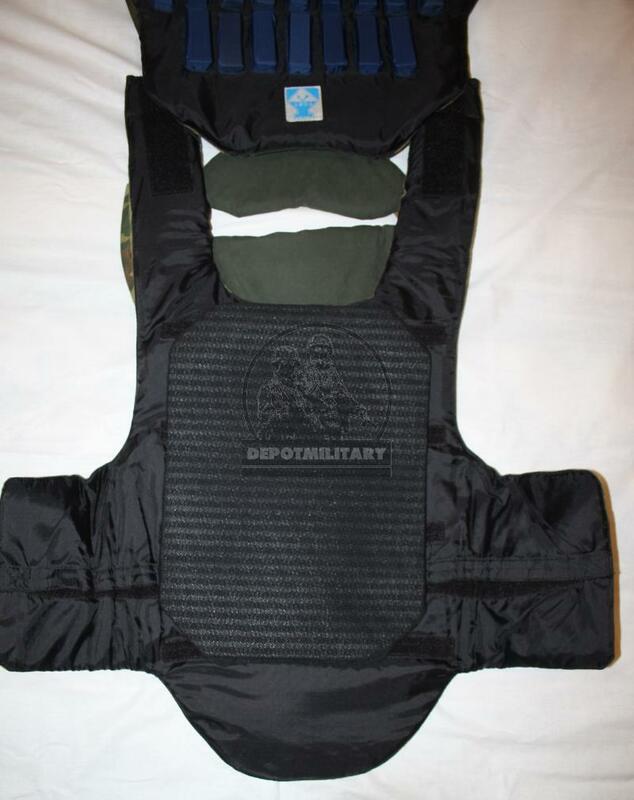 Kevlar all around. 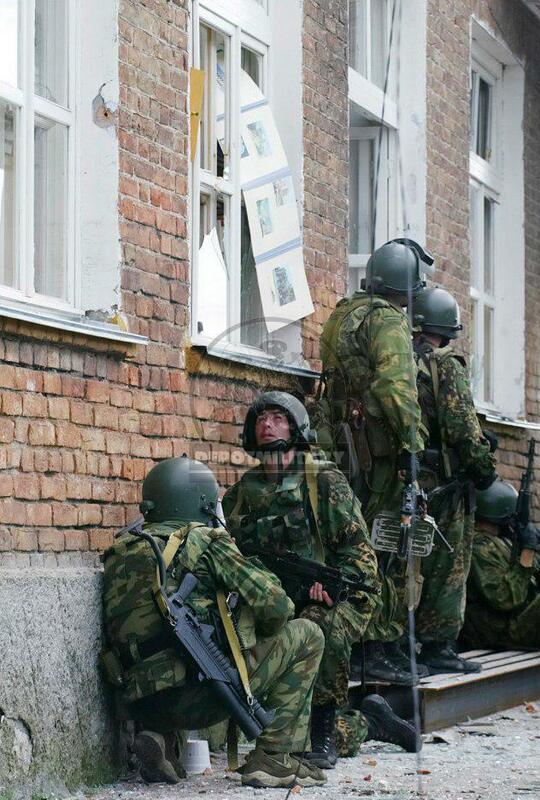 Neck protection. 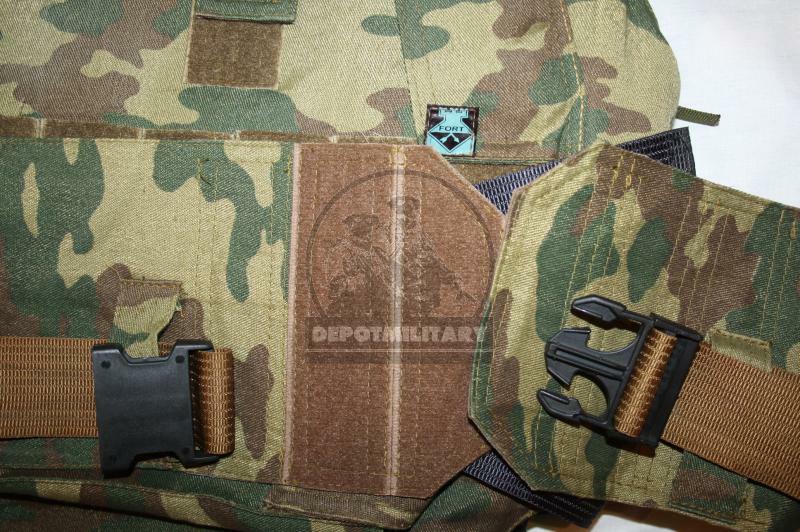 Rare original belt. 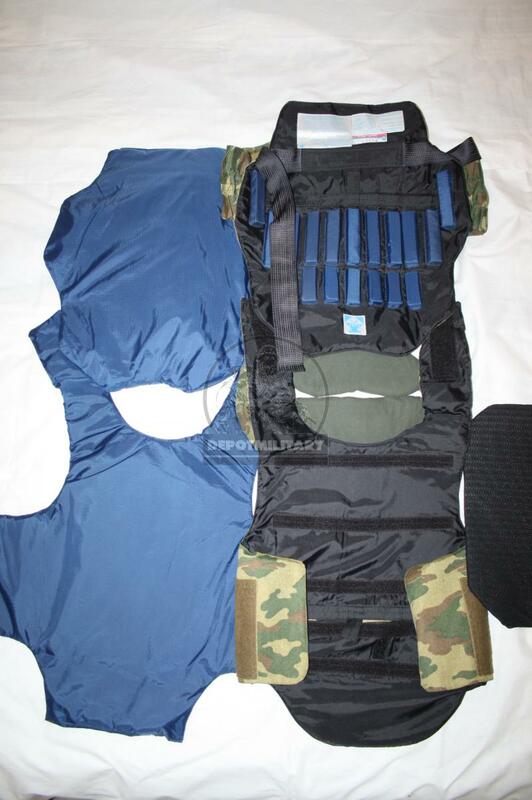 From and back armor plates NOT INCLUDED. 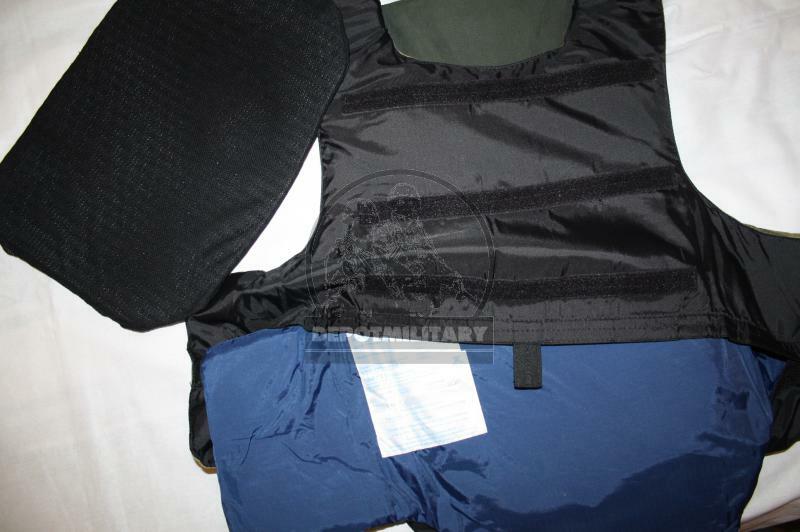 Only cover, kevlar, neck protection.